Our office is open from 9 am – 1 pm & from 3 pm – 7 pm. If we can temporary not answer your call, please use our answering machine. We will call you back! I accept that my data is only stored to answer my request. After my request is completed, my data will be deleted. 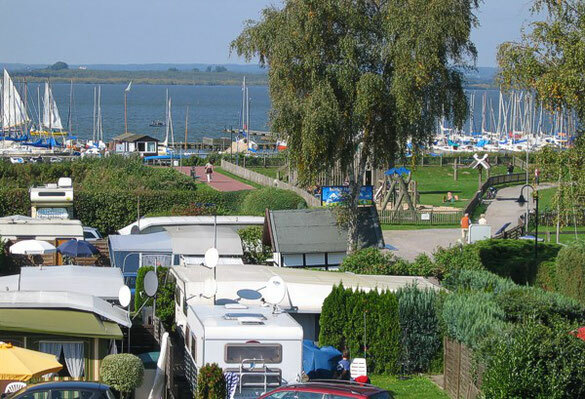 Note: You can revoke your decision at any time by sending an e-mail to info@campingplatz-duemmersee.de. Detiled information about your data can be found in our privacy statement.